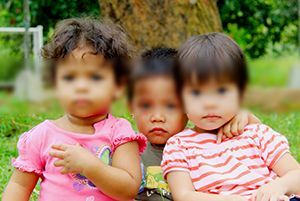 You can be the difference for a child living in crisis today. 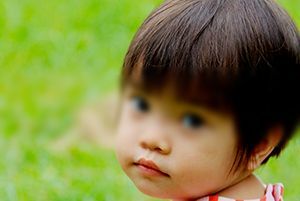 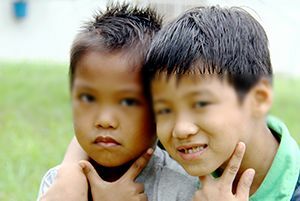 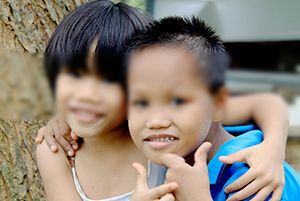 We provide a Christian home life in the Philippines for the poor, orphaned, abandoned, abused and neglected children and those who have experienced a crisis situation in their family. 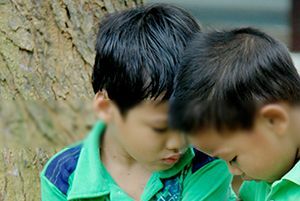 We teach the children biblical principles and practice their personal prayer and devotion for them to grow and develop personal relationship with God. 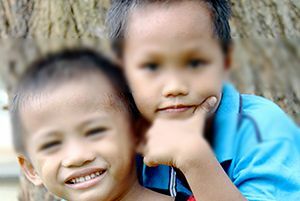 The home attempts to break the cycle of poverty by providing a vocational education and livelihood skills.